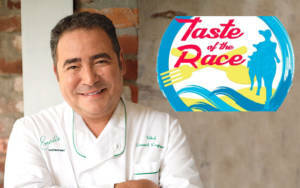 Join Chef Emeril Lagasse in person and enjoy cuisine from Emeril’s Coastal Italian restaurant along with some of the Gulf Coast’s top chefs and restaurants such as Great Southern Café, The Bay, Stinky’s Fish Camp, Bud & Alley’s, and more! Enjoy complimentary fine wine from Wine World, craft spirits from Buffalo Trace, and craft beer from Grayton Beer while listening to live music! 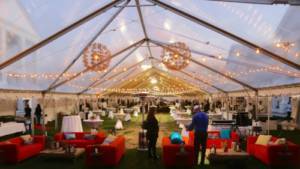 The outdoor evening festivities will be held rain or shine in a heated tent, under the big top! Space is limited. Race registration packet pickup will be available from 8-9 pm.